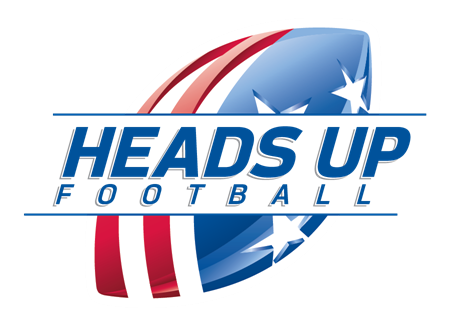 These BJFL Coaches have completed the USA Football Heads Up Football Coach certification. Each BJFL Coach has been asked to complete the certification prior to the season opener. This list will be updated periodically.